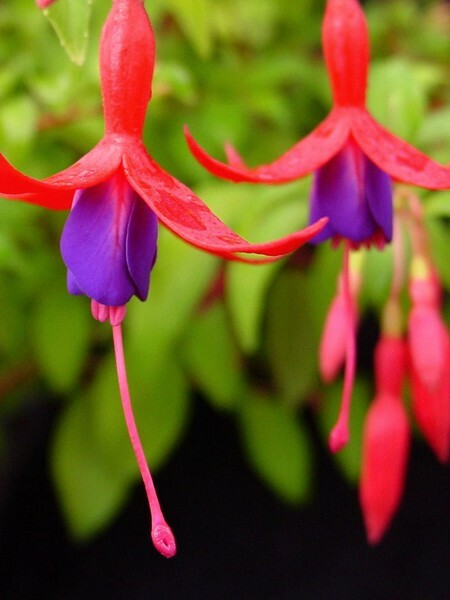 Dainty bell-shaped flower with fuchsia pink sepal and light pink corolla. 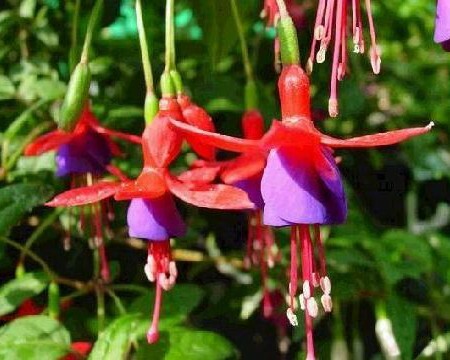 Adorable in containers or hanging baskets. Grows 18-24″. 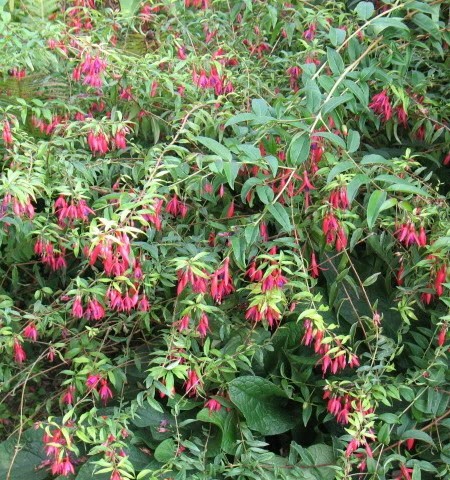 Be the first to review “Upright fuchsia ‘Salsa’” Click here to cancel reply.